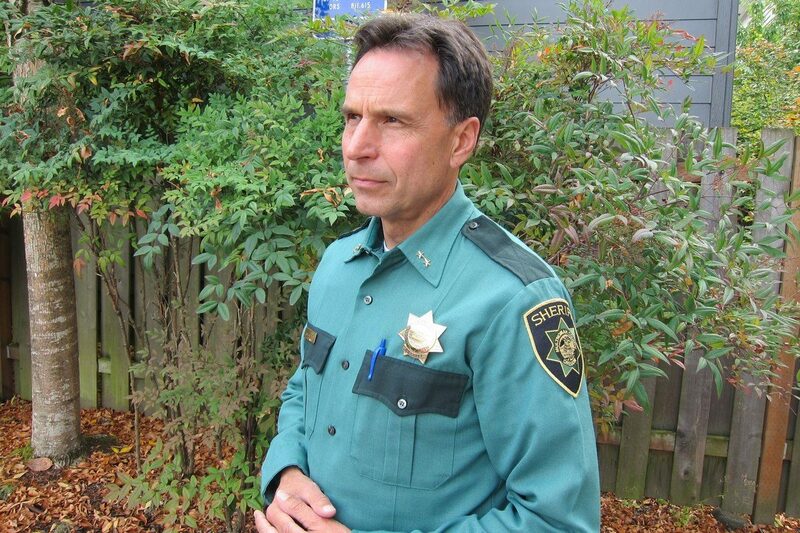 How Progressive Are Multnomah County’s Top Criminal Justice Officials, Really? In the Multnomah County criminal justice system, people have posed tough questions for two separate groups: the sheriff’s office that investigates crime, and the district attorneys who prosecute the offenders. Multnomah County Sheriff Mike Reese and District Attorney Rod Underhill are both elected officials. And in a left-leaning city like Portland, they’ve staked their political futures on taking more progressive positions than many of their colleagues in other counties. Meanwhile, the power of the district attorney is one of the most hotly contested issues in the criminal justice system nationwide. In Oregon, most sitting district attorneys win their seats uncontested.  The American Civil Liberties Union of Oregon recently launched a campaign to address that voter apathy. That campaign is making some incumbent DAs furious.